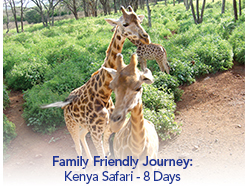 The Kenya Family Safari provides a wonderful ecological, cultural and family experience in Kenya. 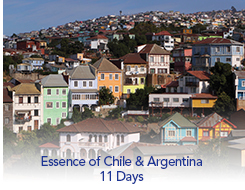 All of the hotels and lodges featured are child-friendly with excellent facilities. The children will be entertained by trained naturalists throughout the safari. 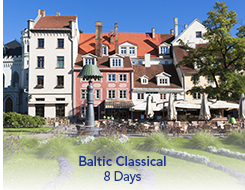 No other trip provides such an array of day-to-day activities to satisfy every member of a mixed group, be you an inquisitive young child, an energetic parent or a grandparent wanting a little more relaxation. 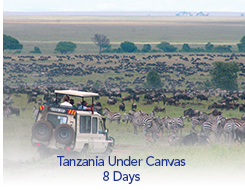 This safari is ideal for families with young children, but also a great safari for couples or a group of friends.